Viking shield maidens have formed part of the fantasies of that era for many years, but they couldn't be real, could they? Viking shield maidens have formed part of the fantasies of that era for many years, but they couldn’t be real, could they? Well, a recent archaeological discovery seems to suggest they may well be. 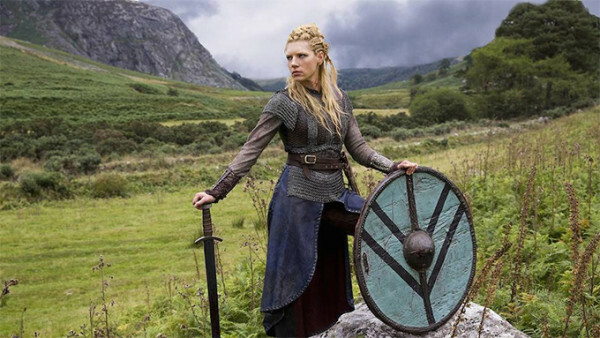 After examining the bones in detail the researchers found that approximately half the warriors were female and given a full Viking burial as warriors along with their weapons. The study says, “There is some archaeological evidence for early Norse female settlement, most obviously oval brooches, but this evidence is minimal. 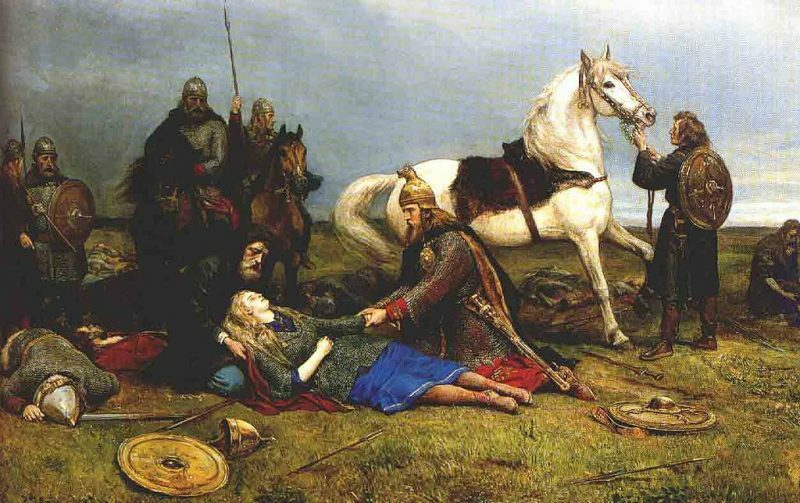 Shane McLeod of the Centre for Medieval and Early Modern Studies at the University of Western Australia noted that recently, burials of female Norse immigrants have started to turn up in Eastern England. “An increase in the number of finds of Norse-style jewellery in the last two decades has led some scholars to suggest a larger number of female settlers. Indeed, it has been noted that there are more Norse female dress items than those worn by men,” says the study.